The FIM has updated the ISDE dates for the 2019 Season. With that, there was an overlap with the NEPG season finale in Oklahoma. This also created a conflict with the GNCC Schedule. The NEPG contacted the clubs affected and have been able to work with them to reschedule two of the previously announced NEPG 2019 Enduro dates without any conflicts. The Missouri Mudders has graciously moved Round 8 in Park Hills, Missouri from September 15th to September 8th, 2019. The Tulsa Trail Riders in Oklahoma has graciously moved from November 10th to October 20th 2019. 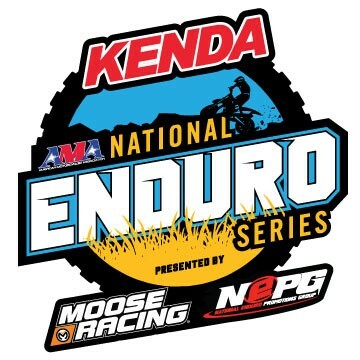 The NEPG is fortunate that the clubs we partner with to make the AMA National Enduro Series the success it is, understand the struggle with scheduling and have done an excellent job with us to make all these schedules work for the upcoming 2019 off-road season. We are apologize for any inconvenience that this may have caused anyone but the NEPG feels is the best solution for all those racing and supporting the various AMA off-road racing series.